There are many islands in Greece which make this nation a wonder to behold. 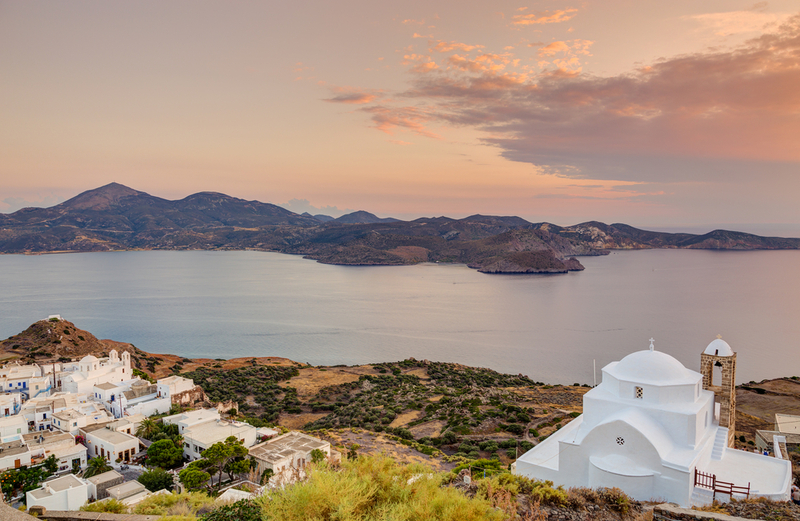 Naxos, Crete, Mykonos, and Paros are just some of the interesting and beautiful places you can visit when you are looking for amazing beaches and stunning landscapes. Greece has become a well-known spot for its great waters and pristine beaches and millions of people flock here for a great experience. 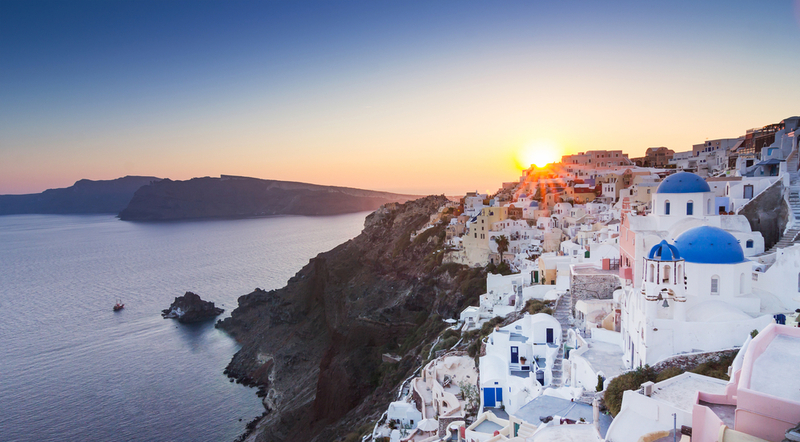 Here are some of the insanely beautiful islands you should see when you go to Greece. There are many beautiful beaches and sites to see in Naxos but few rivals the beauty of Plaka with its fine golden sands. The waters are crystal clear, making this beach a delight for many. It is not as popular as some of the beaches we have sampled here and that is what makes it more affordable. Activities here include camping, sunbathing and swimming. This is the best place to go kiting or windsurfing in Greece. Although the atmosphere is relaxed and gives out a calm vibe, do not be fooled. There is a lot happening here. You can find couples camping in the great sand dunes or just lying around enjoying the sun, sands and great scenery. The shallow waters of this beach make for a great swimming spot. This is a very popular beach, connecting the Peninsula to the mainland and the fact that it is a bit hard to get to makes it even more unique. Those who make the trip are never disappointed. There are many beaches in Santorini and they are all unique mainly because their sands are not normal. They are volcanic sands found in either black or grey hues. 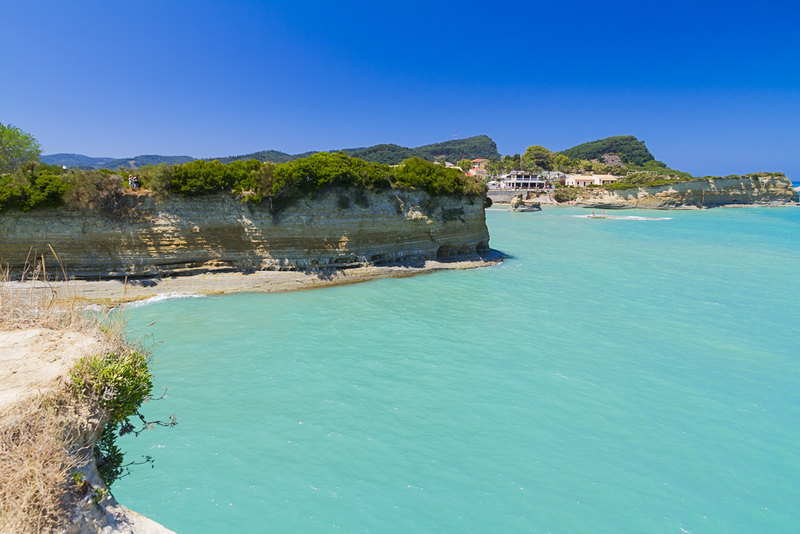 The common and popular spots here include Fira and Perissa beaches. The beautiful, clean sands on this beach are inviting and the shallow waters make the beach good for swimming. You can stay at the nearest town of Chora when you are done sunbathing on the beautiful beach. This is a small, clean beach. The sand is pink-hued and the waters are shallow here. There is a cedar forest around, providing ample natural cover. Surf the winds or just enjoy the sun and the landscape. This could easily pass as the best beach in Greece. The shallow, clear, azure waters that are protected from strong summer winds are great for swimming. Due to its popularity, you might be charged to occupy the sunbeds, so be prepared. The sunsets from this beach are glorious. This beach is great for a romantic escapade. Couples get to enjoy the amazing sunset scenes. A lot of proposals happen here. The atmosphere is heavy with the romantic vibe. Sunbathe and enjoy delightful meals in one of the hotels on this beach. 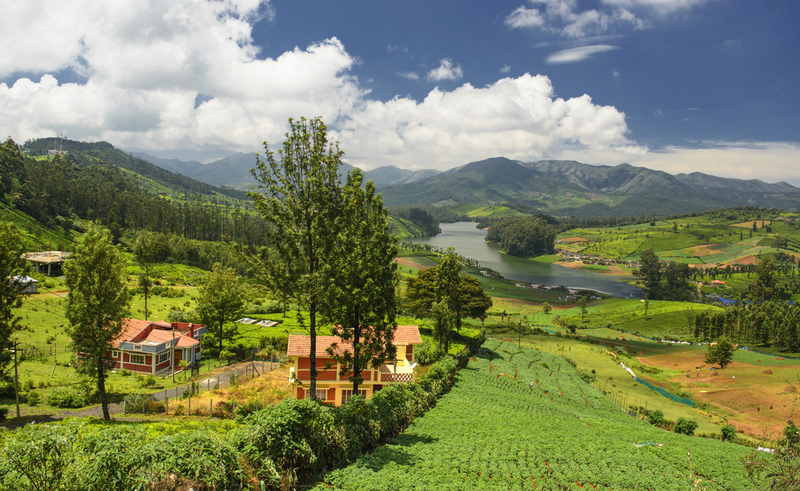 There are great sceneries here and the landscape is very panoramic. This is a very panoramic beach as well. 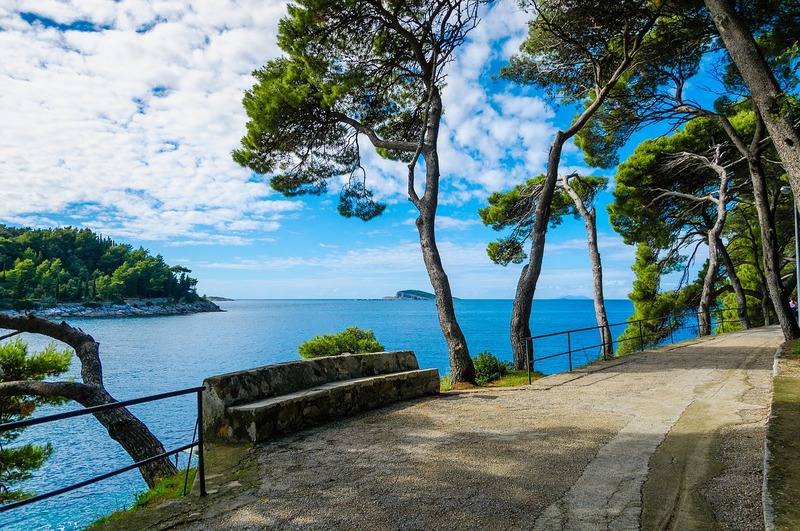 There is a winding road that goes all the way to the beach and you will find shallow, deep blue waters and clean sands that are great for sunbathing as you watch the sunset. The turquoise, blue waters that embrace the large rocks on this beach are very attractive. The Small but beautiful beach takes the name after the Saracen pirates who took shelter here. 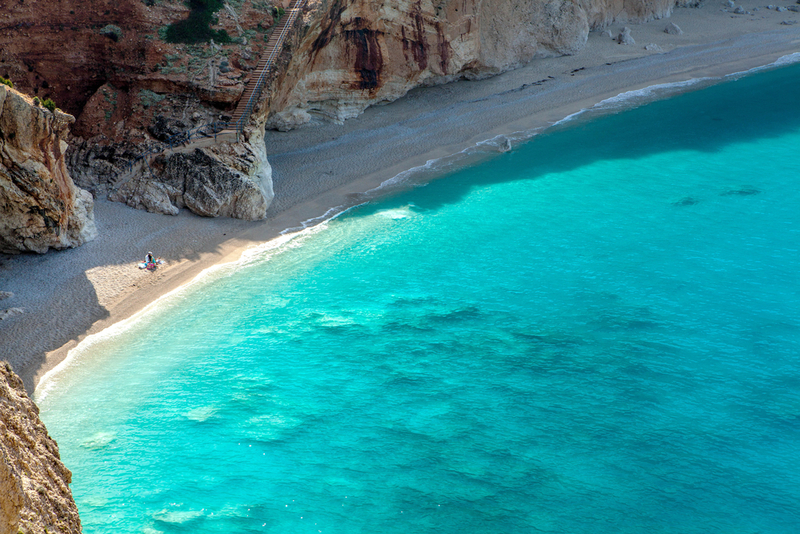 This is a beautiful beach and perhaps the best Lefkada has to offer. Enjoy sunbathing and swimming in the clear and clean waters here. There are shallow, clear waters on this beach. Activities here include sunbathing, swimming, lying under the cedar trees and playing on the sand dunes. The beach faces Kythira, the honey-making Island of Greece. If you are looking for great, wild parties, this is the place to be. The place is popular all year long. There are beach parties everywhere, loud music, beach games and so much more to do here. Mykonos has a lot to offer and Ornos is another pristine beach you should visit here. It is relatively calm and family-friendly. The kids can enjoy the cool and calm sands as they swim in the shallow waters.